Chokers are here to stay! 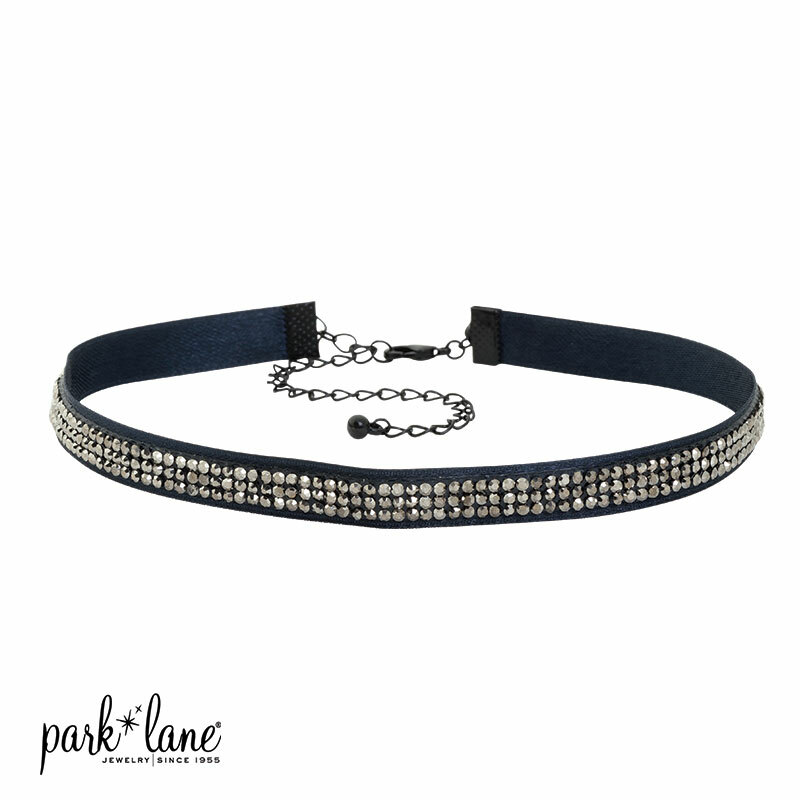 This dainty hematite choker can be worn solo or framed by any of our longer hematite necklaces. 12" + 4"